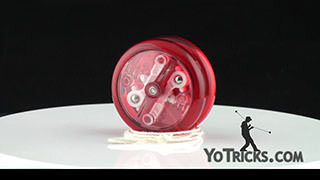 The Civility Yoyo is coming soon to YoTricks. 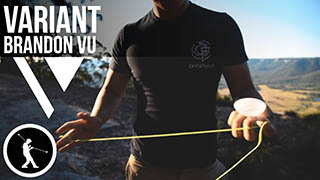 See the original Civility campaign on Kickstarter. 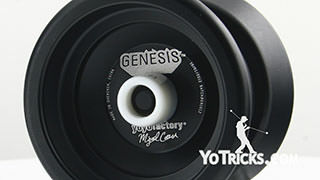 Civility Yoyo Kickstarter Campaign Yoyo TrickYoTricks.com has always been about one thing: teaching people how to yoyo. 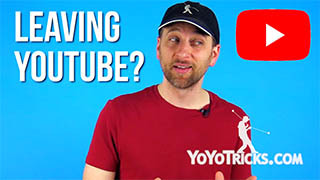 We have made tons of videos teaching people who are absolute beginners, we teach them all the basics, and just all sorts of tricks all the way up to through a whole lot of advanced and really impressive tricks. And it has really been going great. 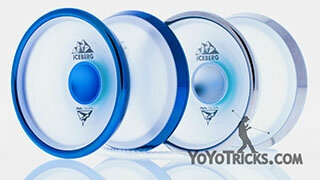 This summer, we even expanded into all the different styles of yoyoing. 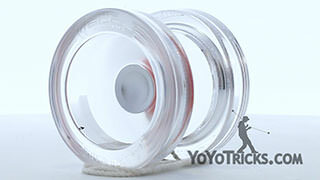 A lot of people don’t know this, but you can actually yoyo with the yoyo coming off the string, you can yoyo with two yoyos at one time and there are just so many great tricks, so we have been adding all of these and it has been going really well. 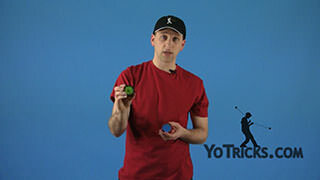 But with YoTricks.com there has always been one major hole in our system, and that is that we haven’t been teaching the most advanced, the most impressive one-handed tricks. 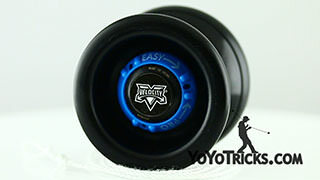 And those are really the most popular tricks out there. 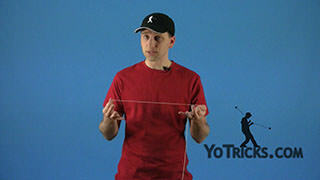 The reason we haven’t been teaching these tricks is really simple. 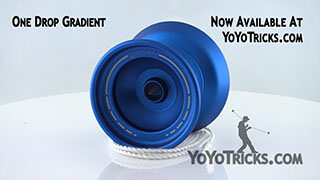 We haven’t had the right yoyo. 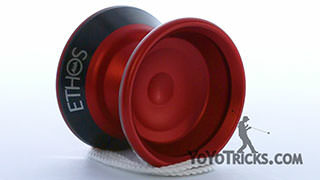 When we decided to make a yoyo, we knew that we would need help. 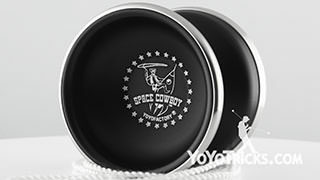 We went out and got one of the best designers who has helped design some of the most beloved and iconic yoyos in this generation. 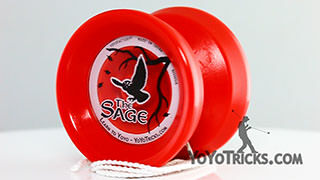 We asked for a yoyo that would be great at helping people learn the most advanced tricks. 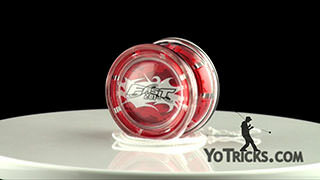 We got a yoyo that far exceeds our expectations. 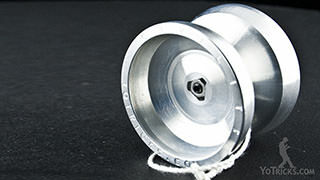 In terms of playability and design, the Civility Yoyo is simply brilliant. 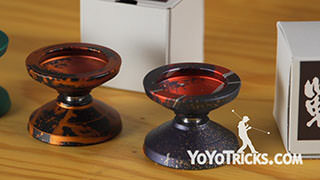 With its wide catch-zone and stability during play it makes it really nice for doing advanced types of tricks. 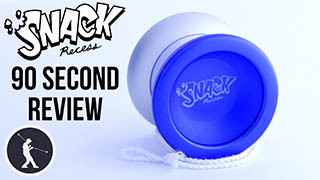 Tech tricks, horizontal tricks, slack, anything you can throw at it. 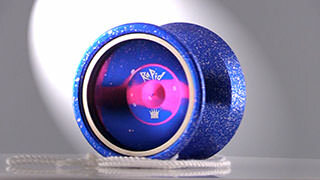 But even more than that, it looks really beautiful. 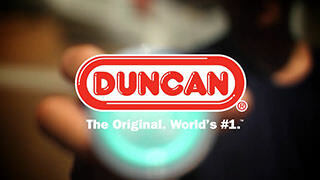 The lines of it, the shape, the way it feels in your hand. 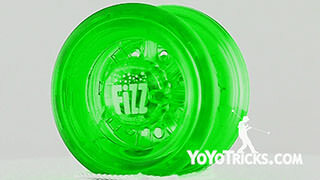 Careful attention was paid to every detail of the design. 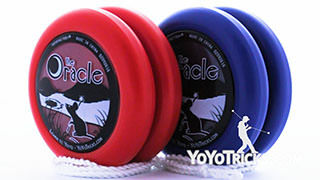 The Civility will help us craft a comprehensive yoyo trick library. 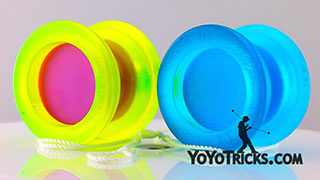 It will complete YoTricks.com. 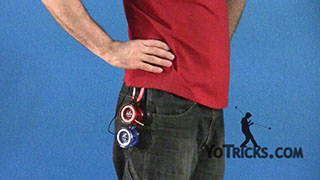 With it we will teach the most advanced tricks our users have been waiting for. 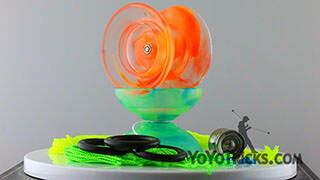 Because we are using the yoyo to teach the tricks, the user experience with the Civility will give them confidence to learn and perfect the tricks. 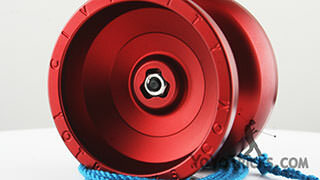 We’ve designed it, we’ve tested it, we’ve refined it. 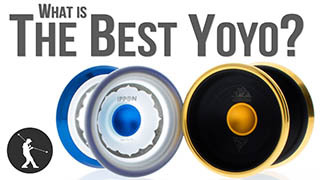 We’ve been getting great feedback from yoyoers around the country, and now all we need is your help to make the Civility yoyo become a reality.